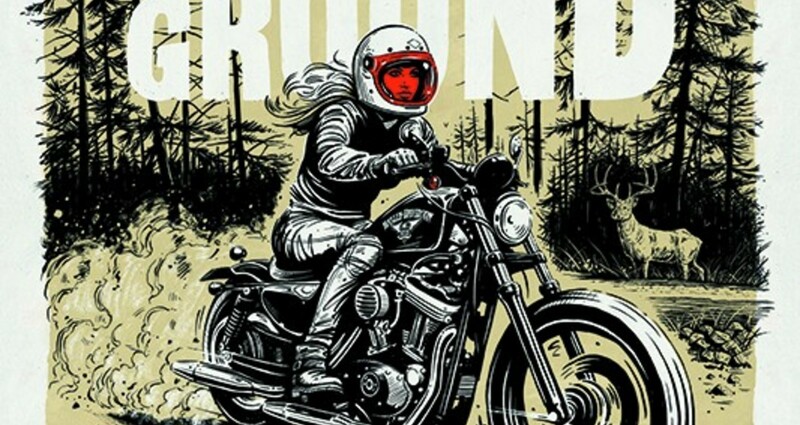 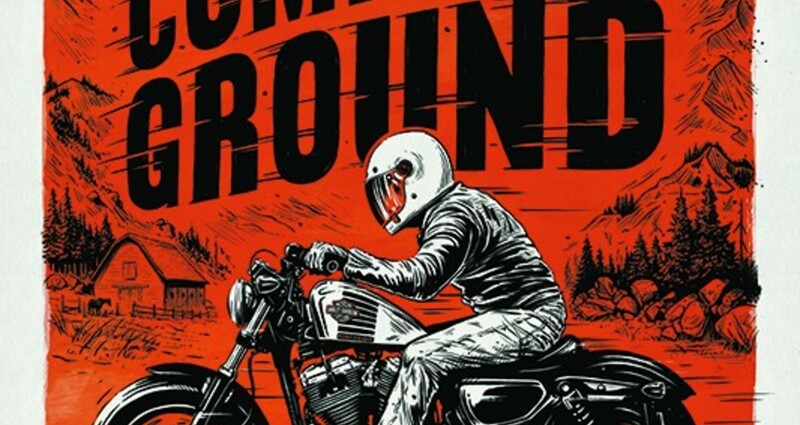 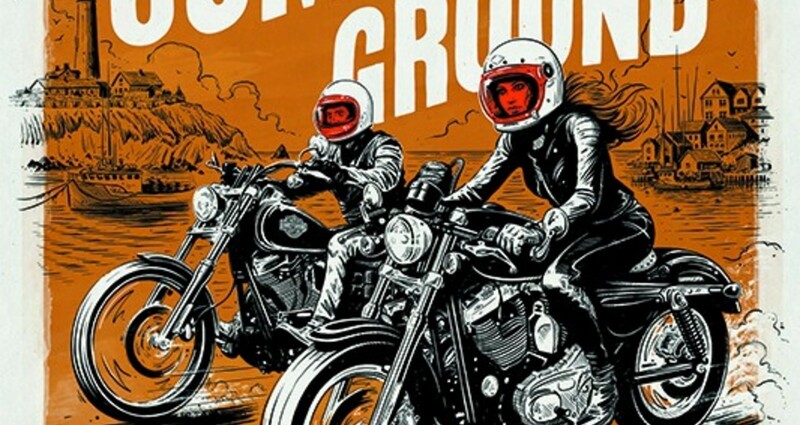 To celebrate their 100th anniversary in Canada, Harley-Davidson launched Common Ground. 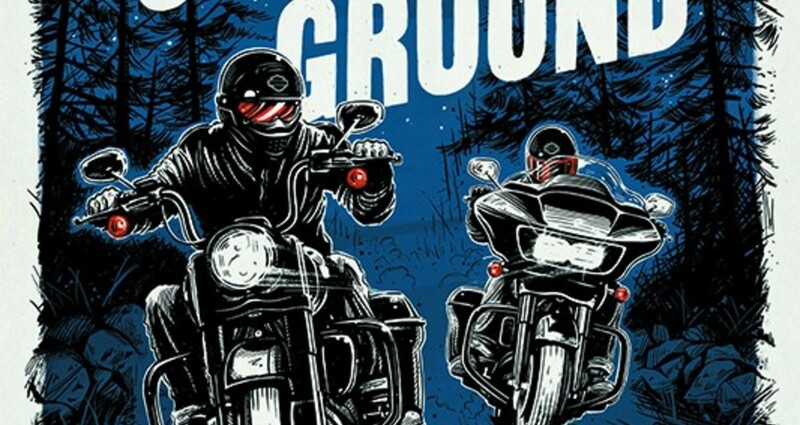 Part foreign exchange, part road trip, the documentary series follows three Harley riders from around the world on three different journeys across Canada. 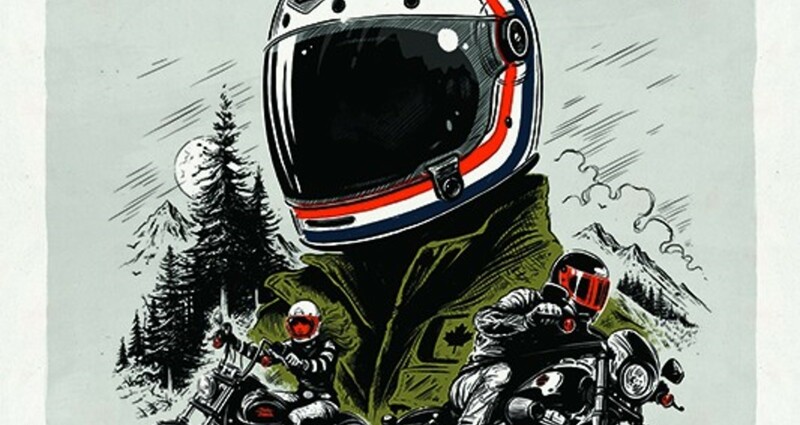 The episodes were advertised through a series of retro-style illustrated movie posters, with each poster depicting a different Canadian landscape explored by the riders.